Schmitt Engineering analyzed the mounting rails and mounting system to determine proper spacing of attachments and to certify their ability to support P.V. panels under local wind loads. This analysis was done for Unirac rail systems and ToughTrac systems. 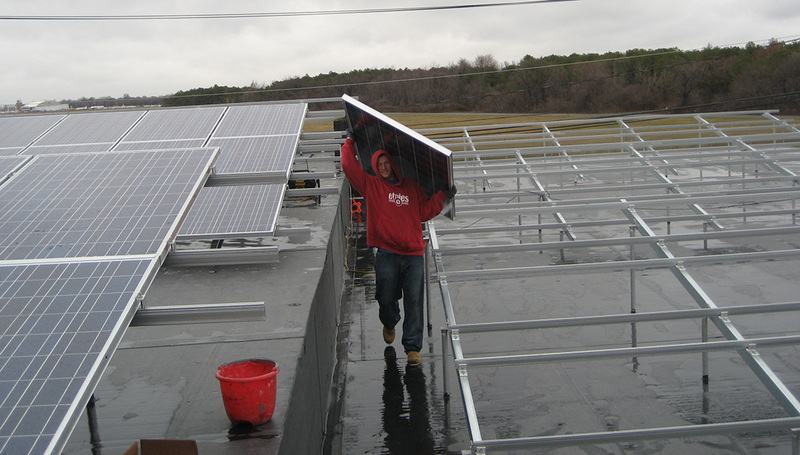 Solar panel installation has grown in the NYC metropolitan area due to grants from New York State. Schmitt engineering is extensively involved in evaluating a structures ability to support solar panels; design reinforcements for structures where needed and in the design of foundations for wind turbines. New York States Solar Pioneer Program provides funding to address climate change issues by providing incentives for homeowners to install solar systems. 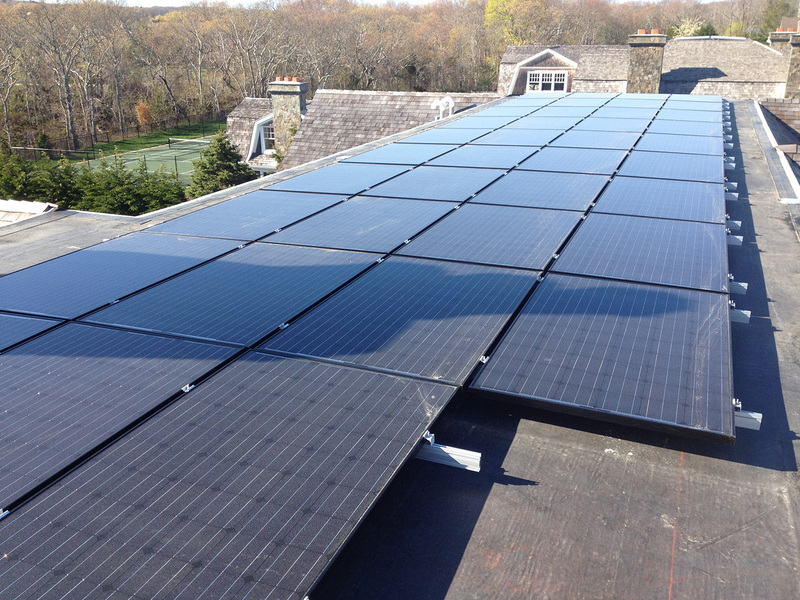 Since 2000, LIPA has provided financial incentives for the installation of more than 6,600 solar systems on Long Island through its customer-sited residential and commercial solar system programs. To find out about solar energy for homeowners please visit; PSE&G’s Solar Pioneer Program for Homeowners resource page. 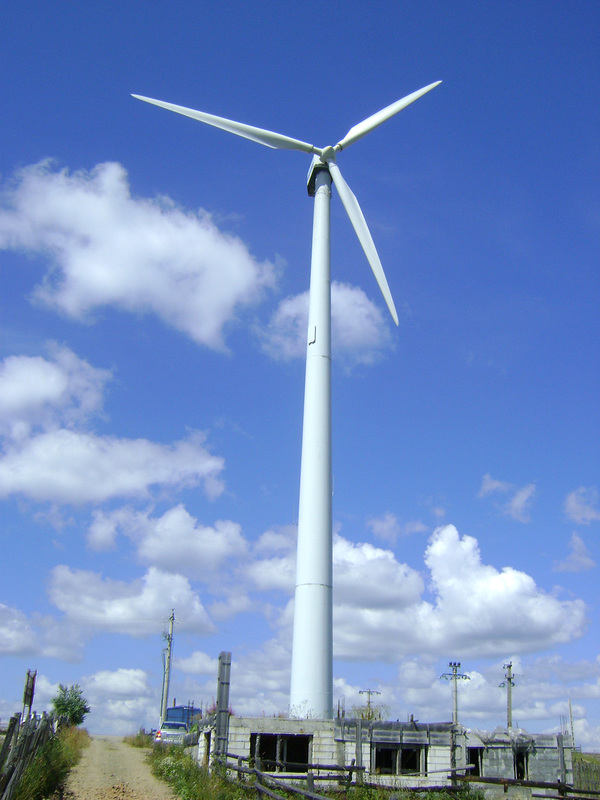 To find out about wind energy for homeowners please visit PSE&G’s Backyard Wind Initiative resource page.